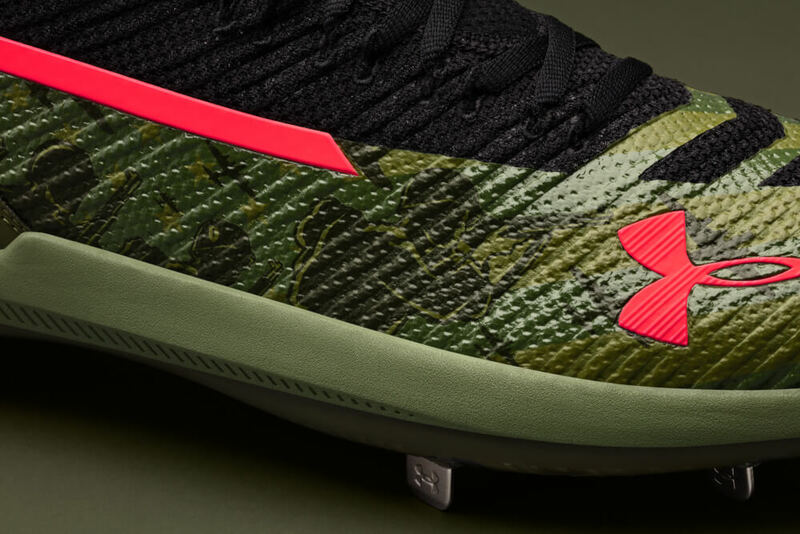 Bryce Harper’s third signature cleat, the Harper 3, are here for Memorial Day weekend. 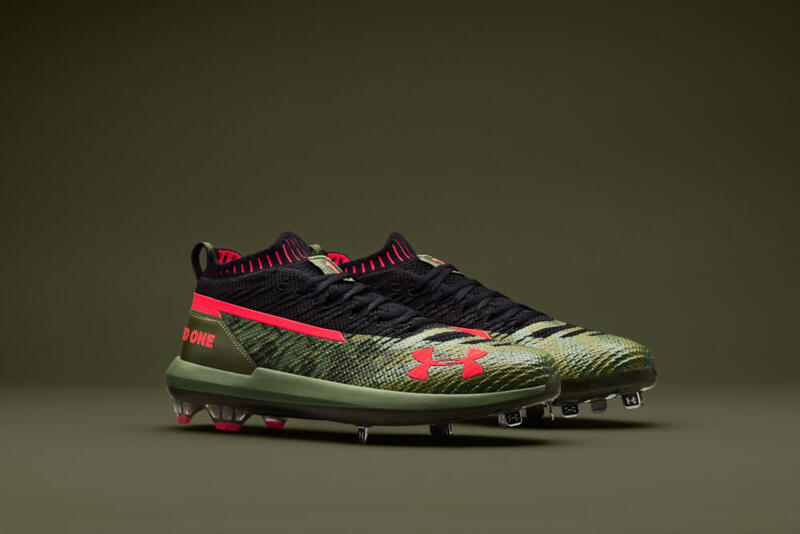 The Harper 3, along with the UA Yard, will feature designs in honor of the military, especially the 1st Infantry Division, the oldest continuously serving division in the US Army having just turned 101 years old last week. 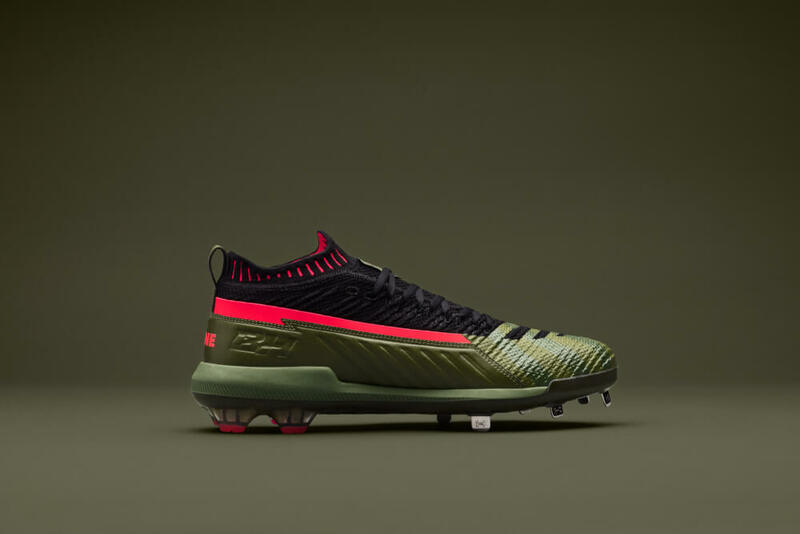 Based on his IG post, Harper will wear the low version of the Harper 3 on Memorial Day. 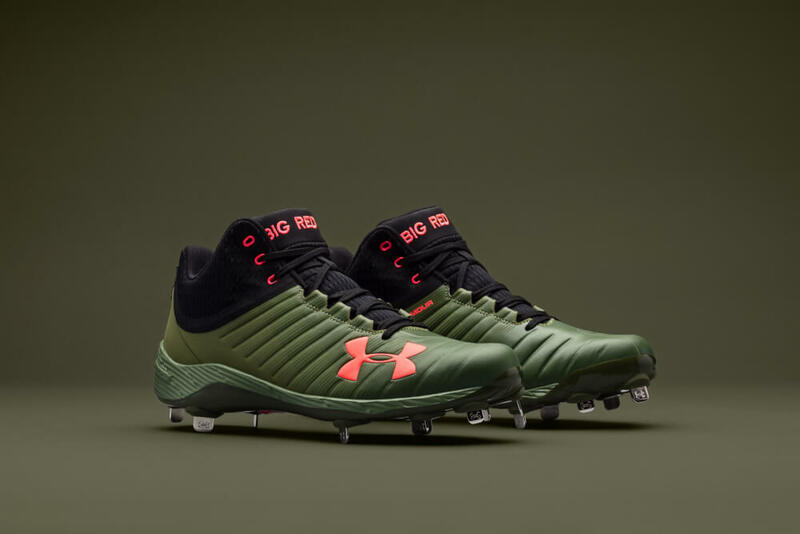 The cleats bear the division’s moniker, “Big Red One” written on the heel or tongue, for Harper 3 and UA Yard respectively. 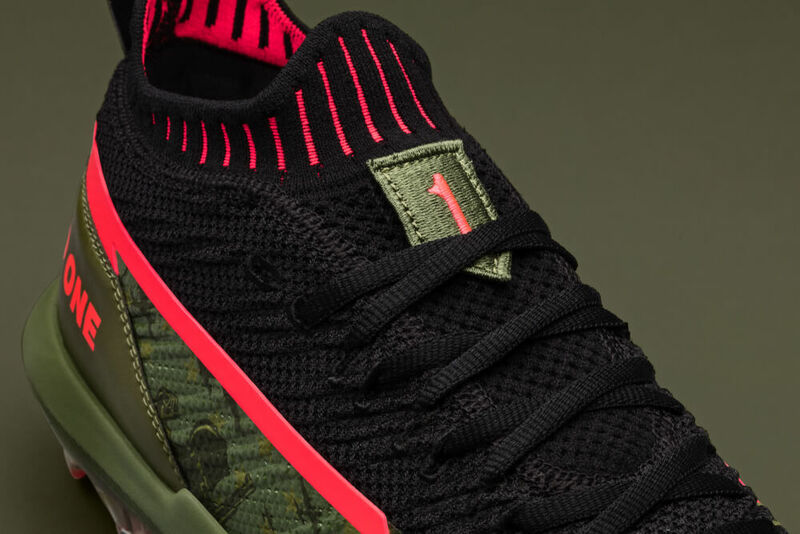 The Harper 3 will hit retail in fall 2018 in low and mid versions. We think these are Harper’s best entry yet. 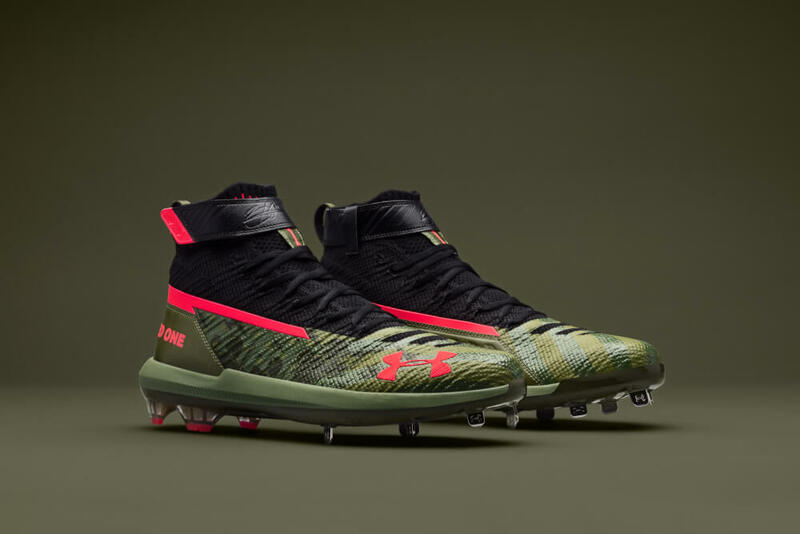 Its good to see that the hybrid cleat configuration is still alive with the Harper 3. 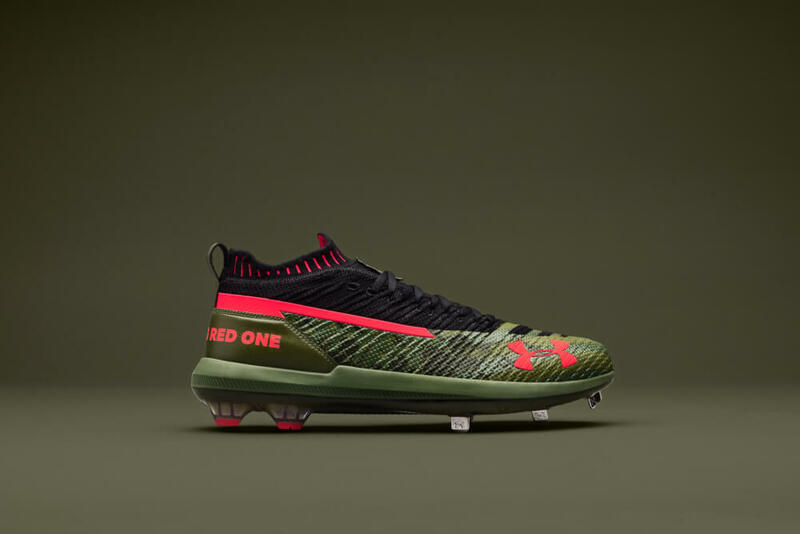 We’re looking forward to seeing the colorways they come up with, which has been a strength for the Harper line since the original.